Preparing For Swim Camps in Turkey | Mediterra - Swim & Run Better Than Ever! Çıralı – one of the last quiet seaside village untouched by large hotels and crowds. A 3km pebble beach backed by a quiet, peaceful, family-friendly farming village. Kaş – this is the quiet hillside town favored by our Turkish friends who love culture, water sports and outdoor living, as well as expat residents in-the-know. It is a bit further away from Antalya (3.5 hours) but that is part of the reason it stays small and pleasant. We provide custom group and private swim camps in these locations, as well as in Antalya, and other locations in Western Turkey, and around the Greek Islands off the coast of Turkey. The private transfer service will provide trustworthy personal service, door-to-door, at a price lower than a taxi. The transfer company will monitor your arrival flights on the web, and know precisely how long and what uncertainties there might be in traffic so they can schedule your transfer time safely. Private transfers can be arranged for you any time day or night, 24/7. No worries. You may view more detailed information and instructions on the Private Transfers in Antalya and Dalaman page. 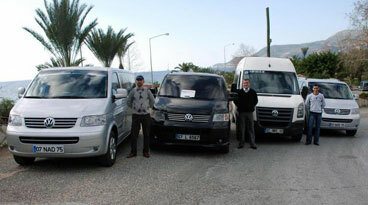 There is now an airport shuttle service from Dalaman Airport to Kaş, and return. The shuttle may take about 2.5 hours from airport to Kaş. The prices are 70 TL for one-way, and 140 TL for both ways. Prices (listed in Turkish) can be viewed here. The hours of service (departing from airport, or from Kaş) can be viewed on this page (in Turkish). Let them know you are traveling to participate in a Mediterra Swim Camp with Coach Mat Hudson – they take good care of our guests. Contact Ufuk Güven at Bougainville Tourism and provide the information above. In case any of you were wondering, there is very little danger for us in this part of the Mediterranean Sea. It is incredibly mild and benign. 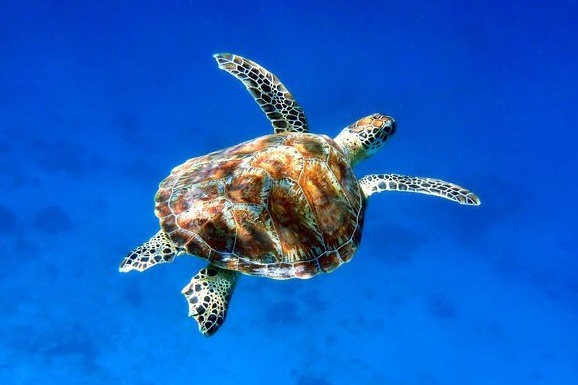 Caretta caretta – our beloved sea turtles. I am pleased to say they have been congregating in bigger numbers around Kaş in the last couple years and they nest on the protected beach at Çıralı. We’ve never had a shark sighting nor jellyfish sightings, though these do exist out in the Med. Small stingrays may swim way down deep, well below swimmer depth and they tend to escape quickly if we come overhead. There might be an occasional slightly stinging ‘strand of invisible hair’ floating in the water – we might feel these occasionally, but there is nothing to see. It is just a mysterious little series of pricks on the skin with no side effects. There are sometimes little urchins in the rocks near shore, and the limestone is weathered into VERY jagged shapes, like serrated knives, and one must be very careful crawling out of the water at rocky places. We do recommend that you bring light water-shoes to wear while standing in shallow water. There is no visible tide and there is no current in our swimming areas except for what the wind creates. Really, the biggest danger we face is the sun. Please let me know so we can either help the pansiyon staff anticipate your needs (within reason), or help you plan how to meet your needs from the common menus and from the local market. Vegetarians will have no problem – the menu here in Turkey is loaded with vegetable dishes, raw vegetables, milk products, and grains. There are always meat-free dishes on the table. Vegans will find it a bit more limited but still will not be lost for good food. Gluten-intolerant people (like Coach Mat’s wife) have a bit more inconvenience, but we know what to ask about and what options you have in the local menu. Your room, breakfast (and sometimes dinner, depending on the camp) are covered in your camp fee already. You will likely have some extra expenses for lunch, beverages, and snacks as you please. You just need to pay for extra expenses upon checkout. Lunch and dinner, paying for water, and buying snacks at the market (ice cream! ), and relatively cheap produce. If you like, you may tip the transfer driver – 10 to 30 lira (for a group) would be a nice gesture. But don’t feel obligated to. You can order lunch at our pansiyon (they make a small variety of home-style food each day). There are some small markets within a few minutes walk. The village center is about 2km away, with restaurants, a larger market and souvenirs. At the pansiyon there are some bicycles available for our use around the village. There is now one ATM in Çıralı! Yet, we still recommend that you convert a small amount of money at the airport, just in case it is not operating when you arrive. Unfortunately, there is no convenient stop for money exchange on the road between the airport and the village. You may use your credit card to pay for extras at the pansiyon, and in the restaurants in the village. 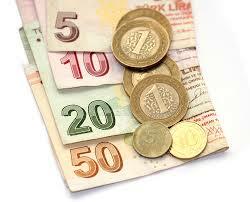 They will accept Euros, but you may get a slightly better rate paying in Turkish Lira. 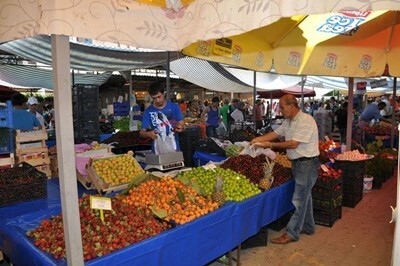 On Monday, there is a nice open-air bazaar in the nearest city of Kemer, about 40 minute drive away. It will have a good variety of fruits, vegetables, spices, snacks, and souvenirs also. I can arrange transport to take a group of you there for a couple hours in the middle of the day. 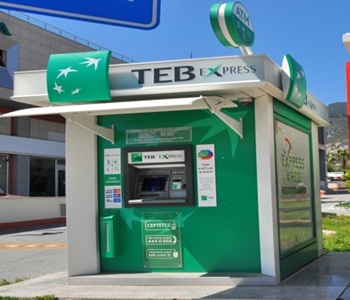 There are ATM machines and exchange offices in Kemer. If you want to withdraw cash there are lot’s of banks and ATM machines in Kaş. If needed, be sure to contact your bank to let them know you will use your card in Turkey. Virtually every place will accept your credit card. You may also use Euros in some restaurants and at the hotel – though you may pay a bit more than if you paid in Turkish Lira. 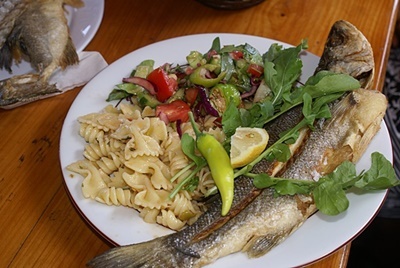 On Fridays there is a really nice open-air pazar in Kaş. It has a nice selection of fruits, vegetables, spices, soap, hand-made clothing and items of interest. In our opinion, the quality of goods is a bit higher here, on the account of the tasteful tourists who come to Kaş. Will my mobile phone work in Turkey? One more caution: Turkey has this thing about registering any phone that stays in the country after about a week or two. If you’ve been here more than 7 days it is possible your phone service will get cut off until you go to a local cell service shop, register and pay a fee which may not be more than 40 lira. We agree it is a hassle, but we don’t run the place. But we cannot tell you how strong the signal will be. It may be available only in the common area of the hotel, and sometimes reaches to the rooms. And, the delivery to these locations is by phone line, so do not expect super-fast connection speeds. For basic communications with the world, it should be adequate. Do you have your tourist visa for Turkey yet? Of course, those of you who live here don’t need one. Neither do citizens of certain countries which have travel agreements with Turkey. You likely know this already if you live in one of these countries (like Russia). You can apply for it online HERE. It costs $20 USD and is valid for 180 days (you can stay in Turkey for a total of 90 days within that 180 day period). You will print out your visa and present this paper with your passport when you go to passport control after arriving at your first Turkish airport. The family who runs this pansiyon will be ready to help our stay be comfortable. They have washing machines and you may request a load of laundry washed for a small fee. Every thing is dried in the air and the weather will be warm enough to do that in a couple hours. There is a professional laundry service down by the harbor in Kaş which will do a load for about 15 lira. However, we have a nice relationship with the staff at our hotel and they may be willing to run a load for you for a similar fee. There is no hospital or pharmacy in the village of Çıralı. But there are in the city of Kemer, 40 minute drive away. The ambulances are stationed there also. There is a medical helicopter stationed in at the government hospital in Antalya and it can arrive in less than 30 minutes, if needed. It is sad but also comforting to see this chopper flying over the region frequently. There is a local hospital and a new regional hospital in Kaş. There are several pharmacies also. If you have any questions about whether a critical medication is readily available in Turkey you can send us the specific information and we’ll ask our pharmacist friend to check for it. You may view the US Center For Disease Control Health Information for Travelers to Turkey for guidance on what vaccinations to consider.